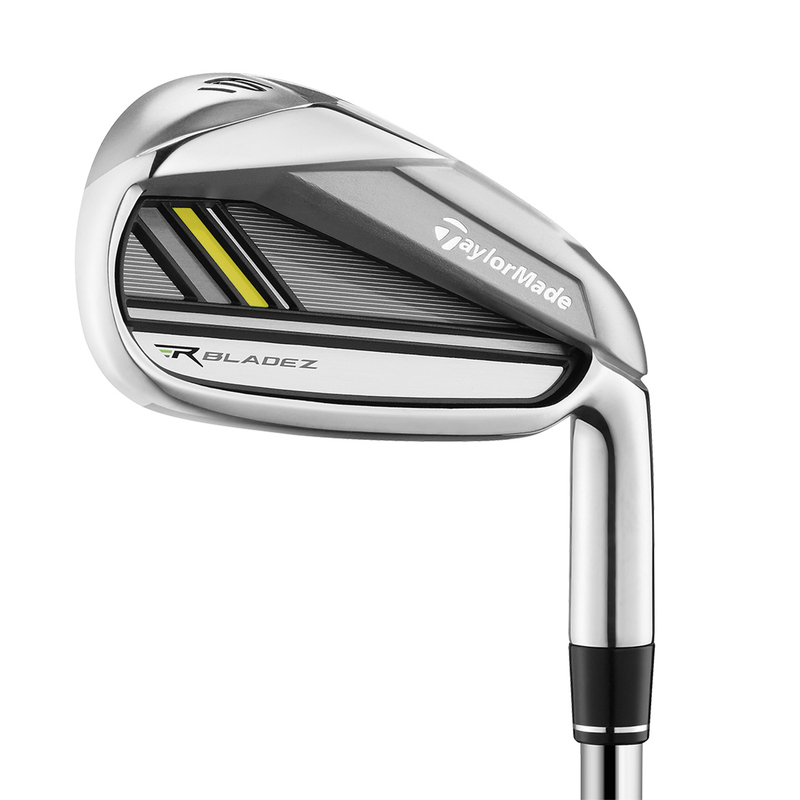 The original speed pocket design is back, engineered to help you hit it further and straighter than ever before. Speed Pocket Technology changes the way irons perform, dramatically in terms of distance, trajectory and control, while promoting additional golf ball speed on miss-hits low on the face with unprecedented prowess. 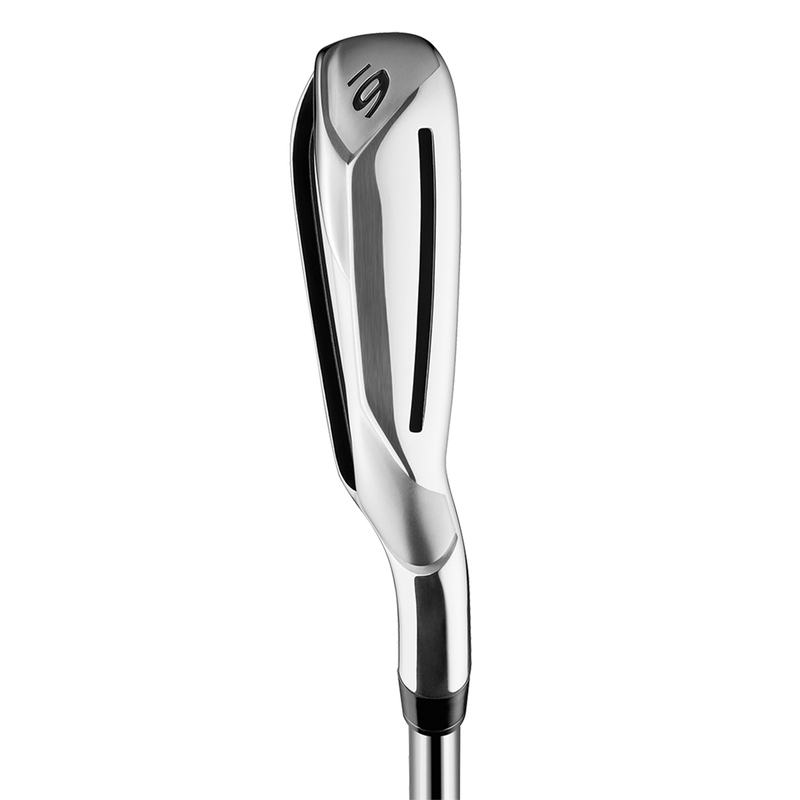 Speed Pocket in the 3- through 7-irons works with an advanced, ultra-thin face design to promote consistently high golf ball speed and distance. It also has an improved Inverted Cone shape and high MOI. Nine grams of saved weight from the shorter hosel, is strategically distributed to drastically lower and centre the CG location, which promotes higher peak trajectory, higher launch angle and a steeper descent angle for quick-stopping landings. 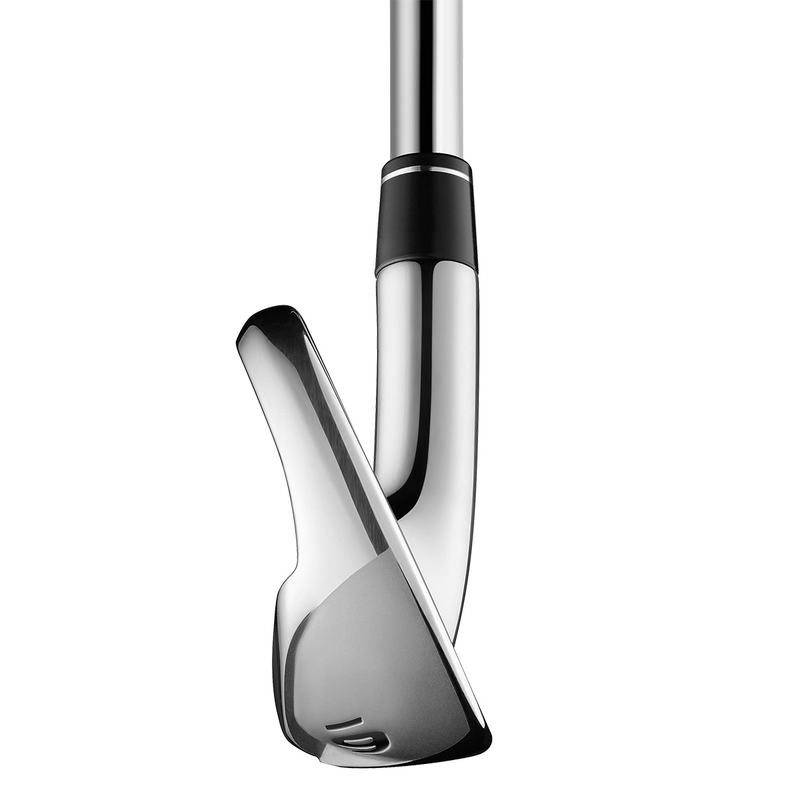 Inverted Cone, face thickness, CG Location, loft and shaft length to assist in further golf ball strikes. 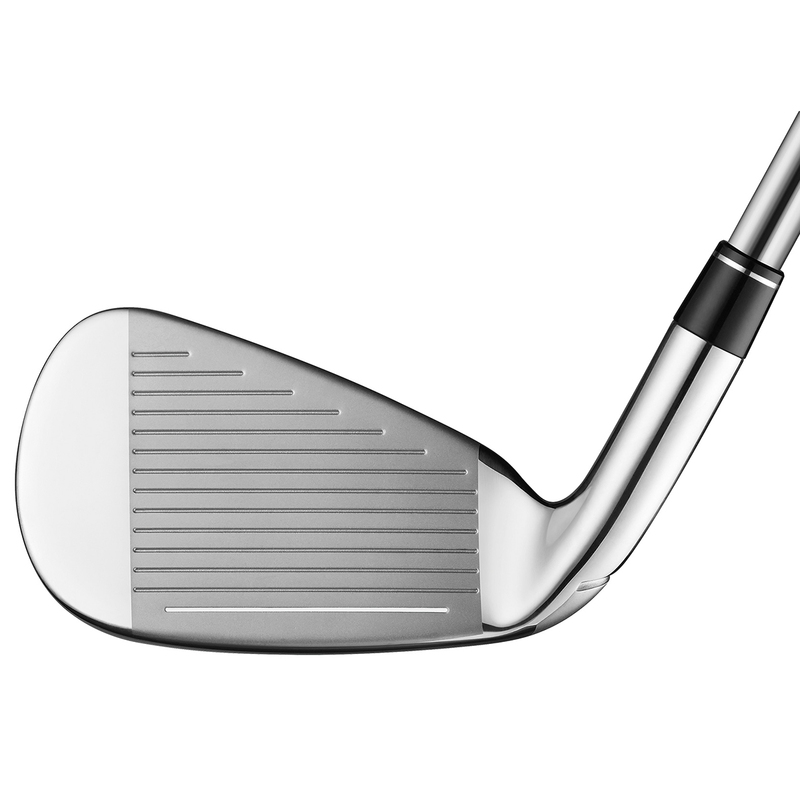 Feel is promoted by specially formulated polyurethane developed by 3M that works to fill the RBZ Speed Pocket, while simultaneously quieting vibration without significantly slowing or inhibiting the flex of the pocket. It also keeps out debris.